Another milestone. Another life event proving to us that no matter how hard we try to stop it, our kiddos grow up at the speed of light. Who said they could do that, anyway? 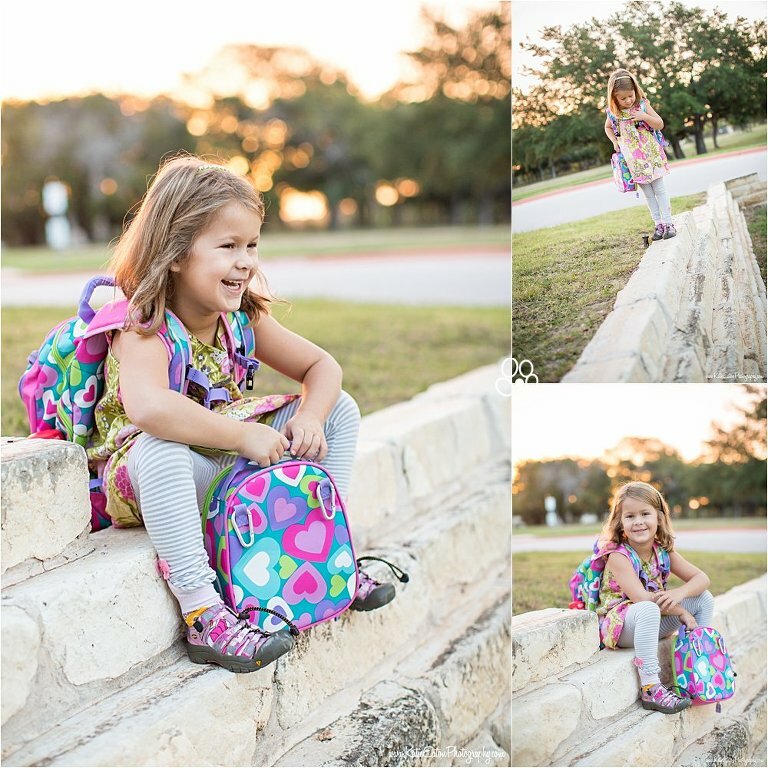 I can hardly believe that the summer is over and Sabrina started elementary school today! We were up before the sun … and we were on our way to school before 7:10A! The doors don’t even open until 7:20A but someone really wanted to get to school. So we waited … and she kept looking back at the doors to see if they were opening. Can you tell how excited she is? I just love all of her expressions. She’s sporting her new heart pack-back and all things colorful. …and then we started walking in and she saw her new BFF’s — Katie and Lilly (who could be the sweetest little girls I’ve ever met). 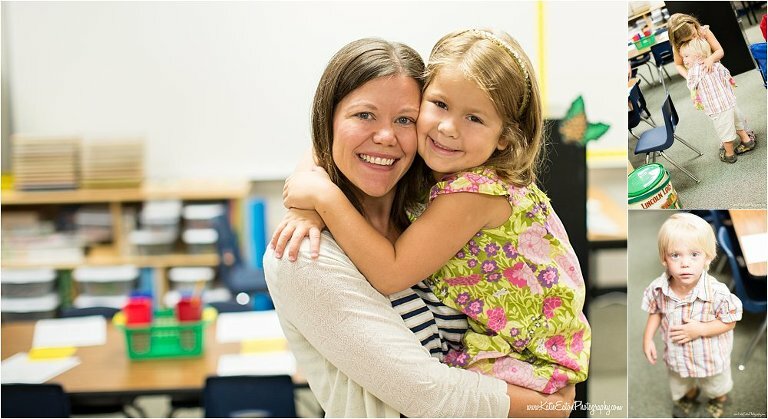 And then it was into her classroom! 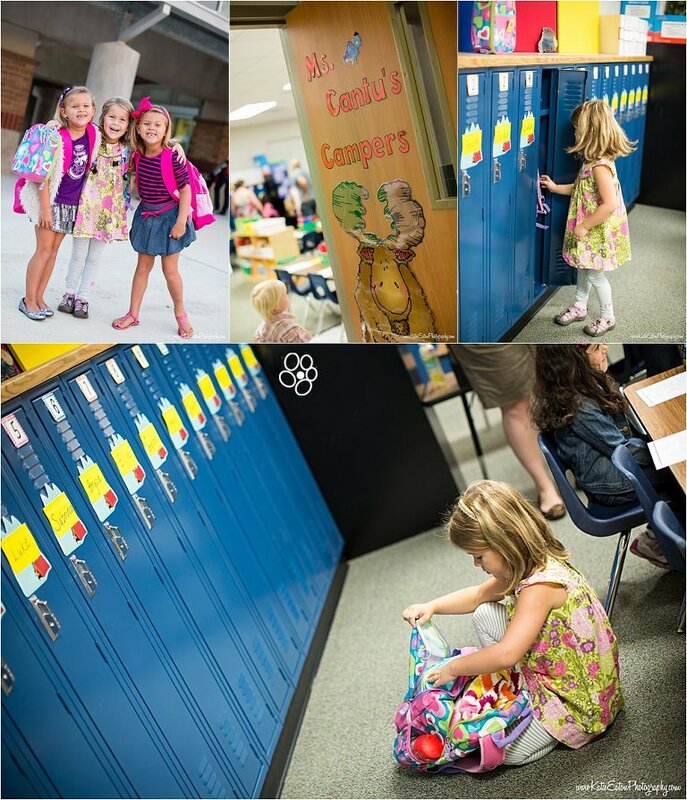 And — Can you believe they have lockers in Kinder? and this is Tyler’s, “you woke me up for THIS?” look.